For screen recording, Snagit can be great for individuals. But for teams, CloudApp has all the tools you need. Learn how CloudApp and Snagit downloads compare. Choosing a screen recording tool shouldn’t be difficult. Learn the differences between Snagit and CloudApp’s own more robust platform so that you can move beyond individual usage and into the team-oriented visual communication tool you need. CloudApp and Snagit play in the same space but have quite different capabilities. Even with Snagit 13 and now Snagit 2018, the easy-to-use screen recorder CloudApp still outranks the competition in terms of storage capabilities, collaboration tools, overall features. Let’s take a look. Everything these days operates in the cloud, especially when it comes to business enterprise operations and team collaboration. 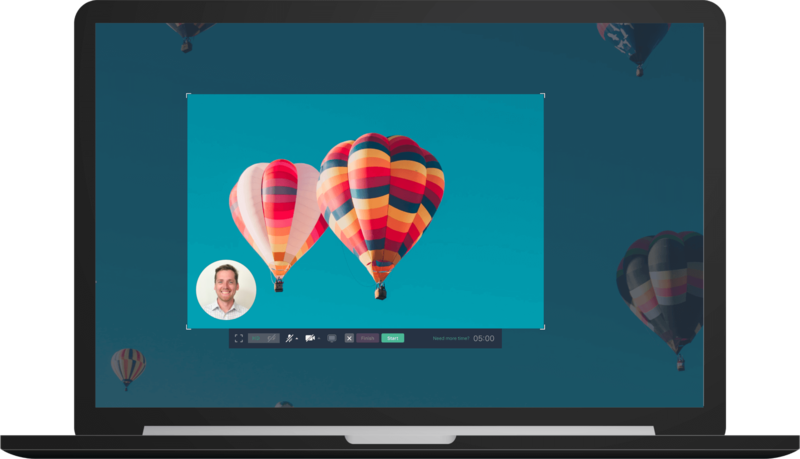 With both Snagit’s free and paid versions users must store all screen captured files and videos directly on their devices. This hogs precious memory and ultimately slows work down. 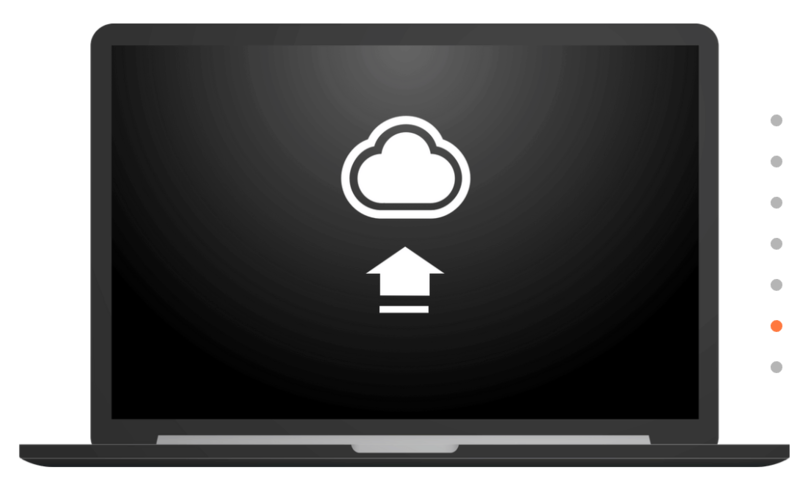 CloudApp always instantly saves files to the cloud -- no upload or download required. Again, memory and hardware space is compromised with Snagit, which requires at least a 65 MB application download. 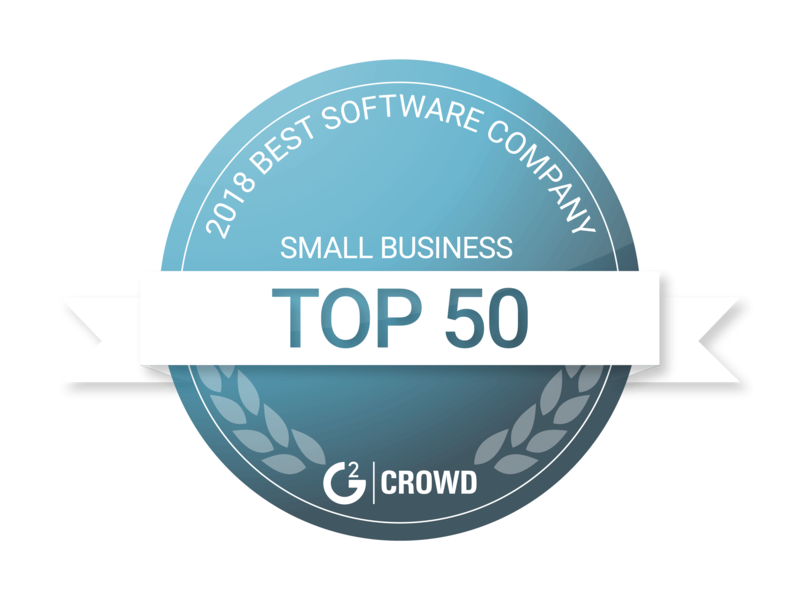 CloudApp's Mac and Windows applications take up half the space or users have the option to utilize a Chrome extension instead of a dedicated app. 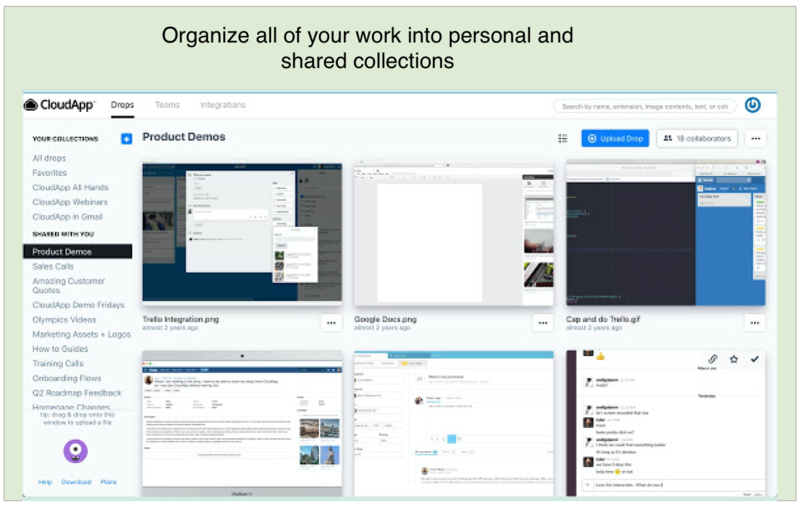 Streamlined sharing and collaboration capabilities are priority for CloudApp. 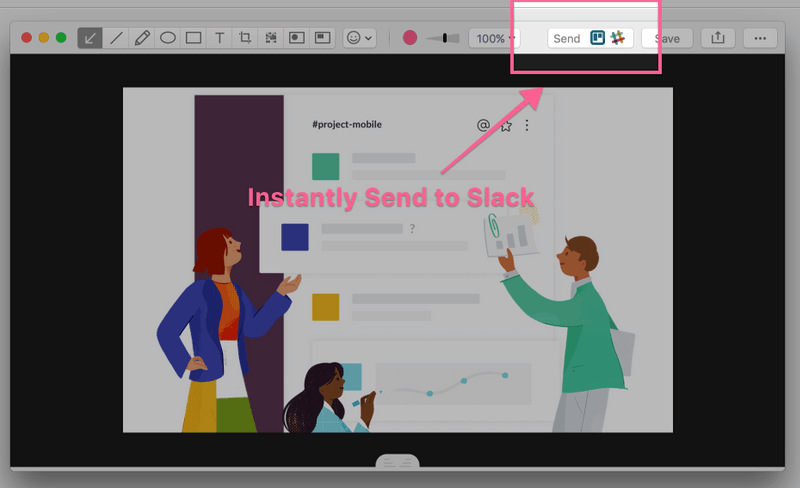 Snagit 13 and 2018 versions still lack cloud sharing and workflow app integrations (Slack, Trello, Asana to name a few) that make working in teams more efficient and cost effective. 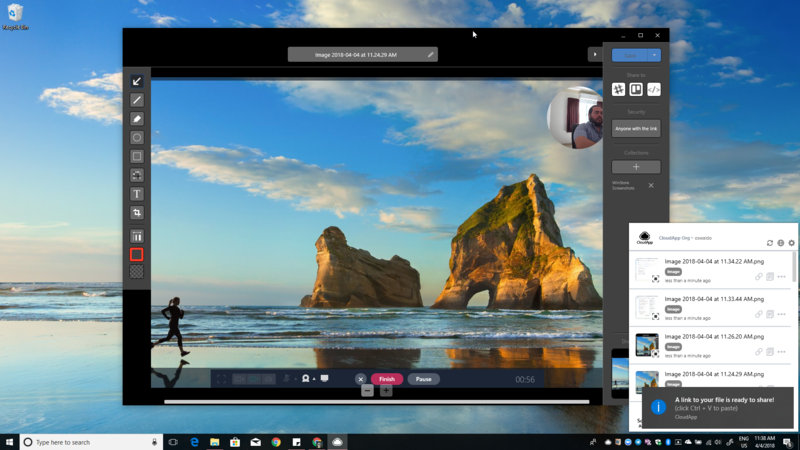 CloudApp's video and screen recorder lets you simultaneously record your screen and webcam to build relationships and engagement by always showing the face behind the screen. With Snagit you encounter the constant nuisance of toggling between applications or tools. Shouldn’t your workflow be seamless? It’s one thing to be able to screen capture GIFs and live video. It’s another to have the tools to annotate them as you go. 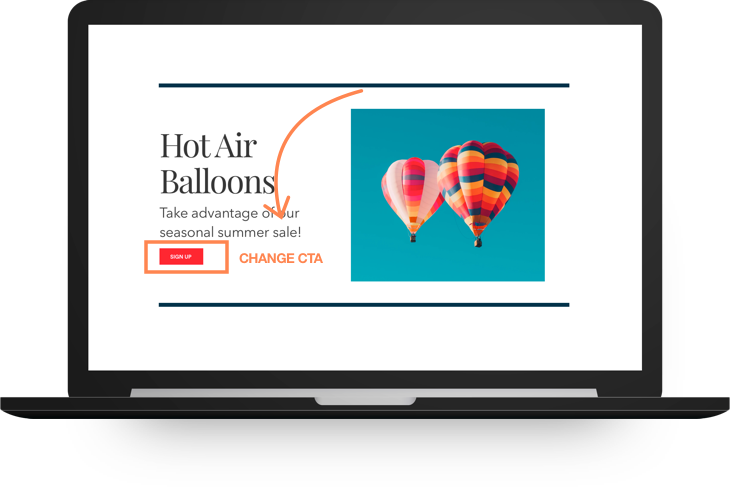 With CloudApp’s GIF annotation capabilities, you can add arrows, text, and emojis to 15 sec or 1 minute GIFs and get your point across to clients and team members more effectively. You can annotate screenshots in Snagit 13 or 2018, but the ability to annotate GIFs is nonexistent. If you’re already using Snagit for Mac, we’ll forgive you. Now that you have all the facts, it’s time to make the switch and get started collaborating with CloudApp. It’s free to try for 14 days for your whole team. What are you waiting for?